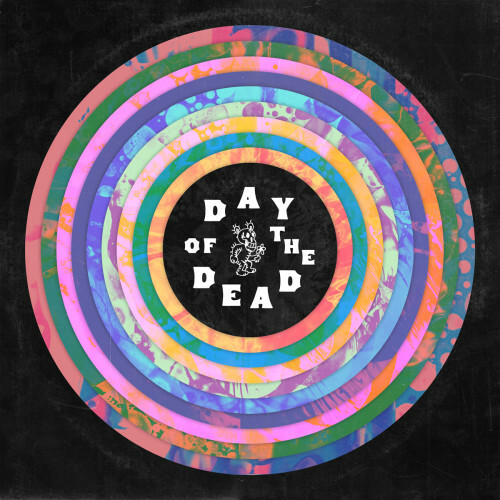 After the success of Dark Was The Night, Aaron and Bryce Dessner & friends did a follow up - Day of the Dead, a 59 track six hour tribute to the Grateful Dead. 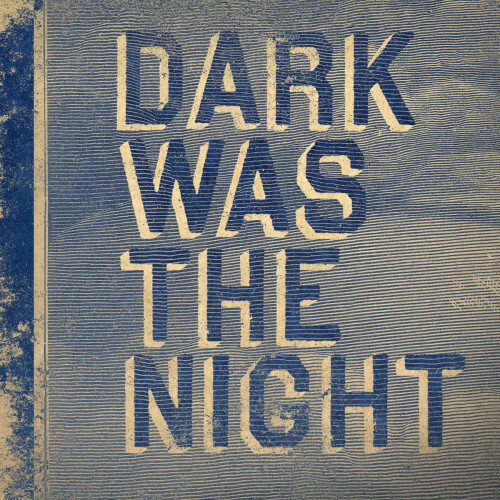 Dark Was the Night was the landmark indie rock compilation produced by Aaron and Bryce Dessner of The National with Red Hot. It includes over two hours of exclusive original music by: Bon Iver, The National, Feist, Sufjan Stevens, Spoon, Arcade Fire, and many others. The project has raised over a million and a half dollars, with donations to over thirty organizations helping to fight HIV/AIDS including Partners in Health, Arms Around the Child, Advocates for Youth and Camp AmeriKids. 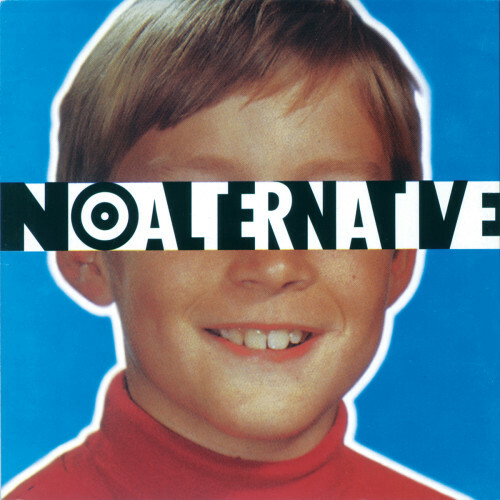 No Alternative was the quintessential alternative rock compilation when it was released in 1993, featuring exclusive tracks by Nirvana, The Beastie Boys, Smashing Pumpkins, The Breeders, Soundgarden, Patti Smith and many others. There was also a home video and MTV special featuring live performances and short films by Hal Hartley, Tamra Davis, Derek Jarman and others.